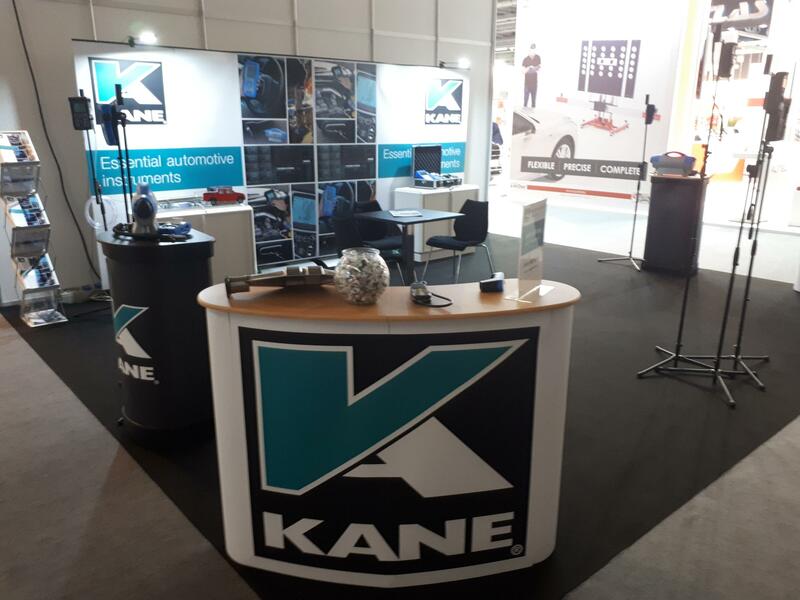 KANE were exhibiting recently at the world’s largest automotive aftermarket show at the Frankfurt Messe. Held every 2 years this exhibition has become not only the biggest but the world’s leading automotive trade fair. The KANE International automotive team were delighted to welcome our automotive customers from all over the world and have the opportunity to discuss some of our unique automotive products such as the AUTOPLUS5-2 5 gas exhaust gas analyser & AUTO600 smokemeter. Both of which are manufactured by us in the UK.